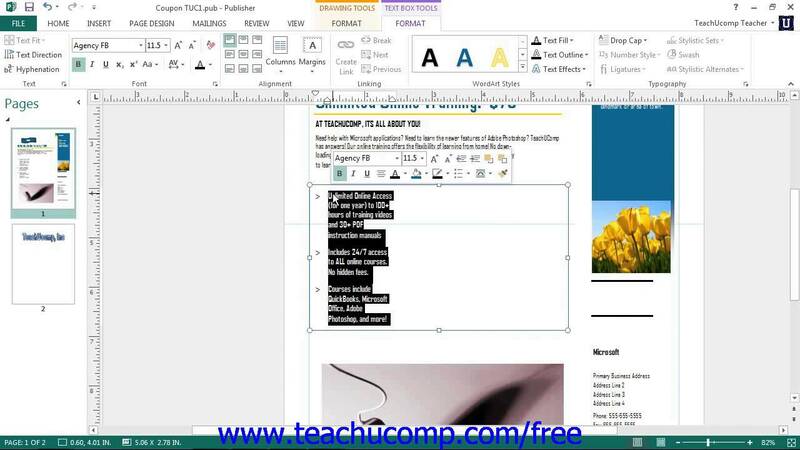 Home > Microsoft > How to Use Backstage View in Microsoft Publisher 2013 How to Use Backstage View in Microsoft Publisher 2013 The Backstage View is an important component of Publisher’s interface, available through the Ribbon’s File Tab and enabling file Management . When you first open Publisher, you will see a startup screen that allows you to create a new publication in Publisher. Simply click the type of publication that you want to create within the listing of available templates that appears at the right side of the startup screen.